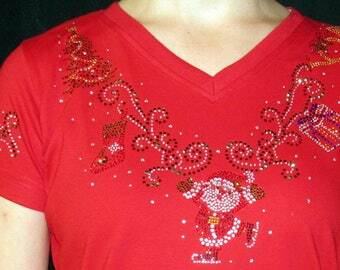 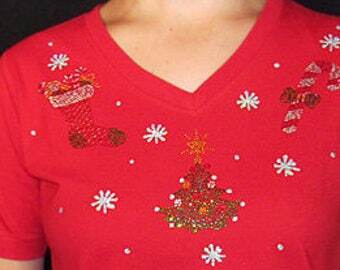 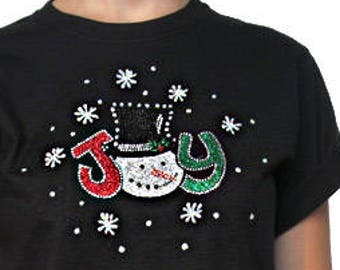 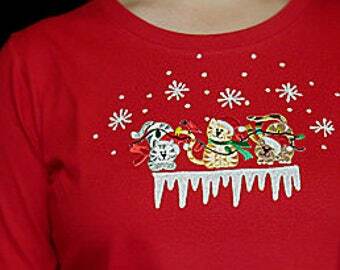 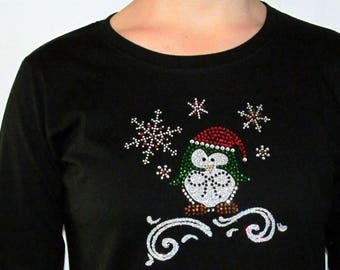 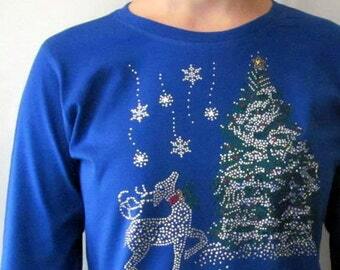 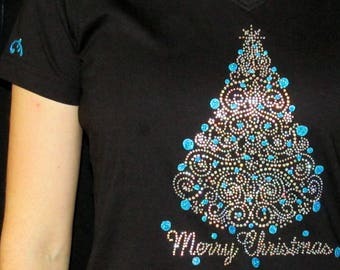 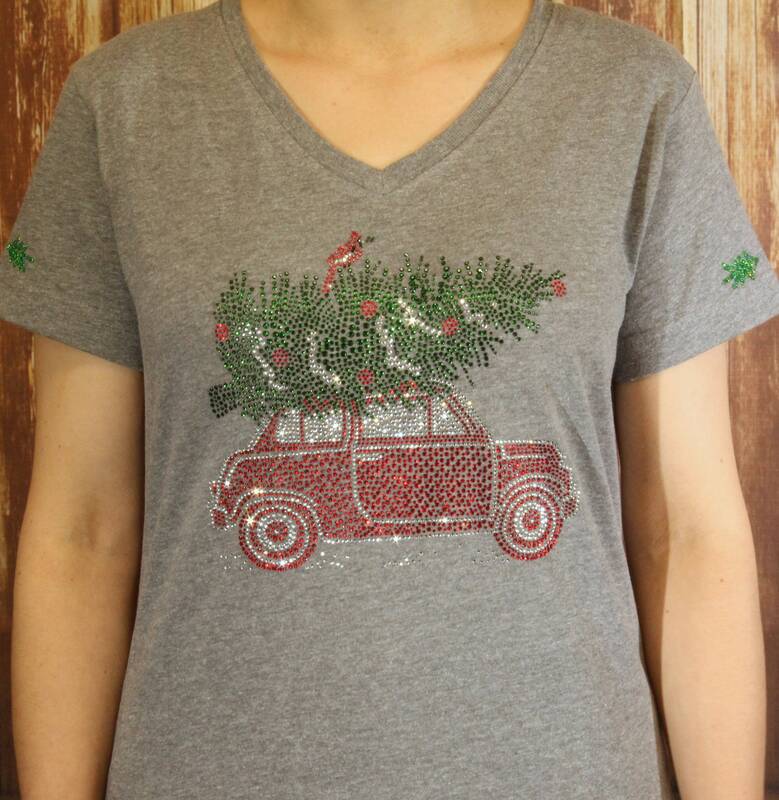 This Rhinestone Vintage Style Red Car with Christmas Tree on top shirt is full of holiday retro cheer! And don't miss the cute little cardinal birdie going for a ride! 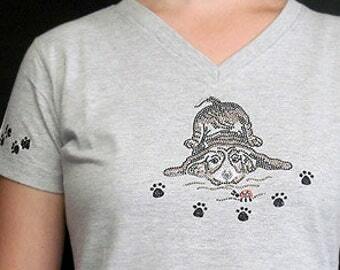 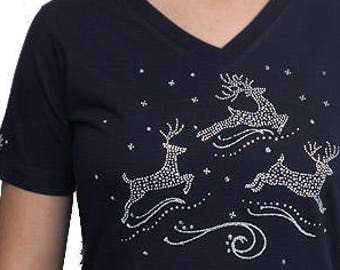 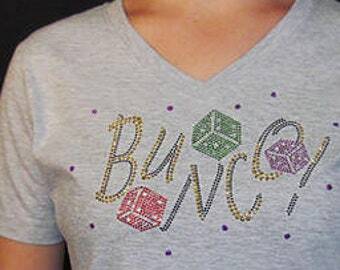 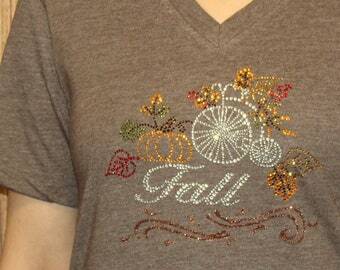 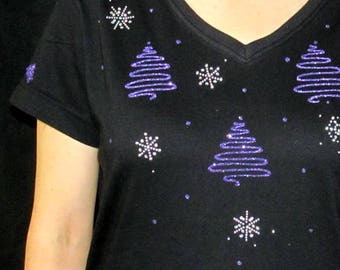 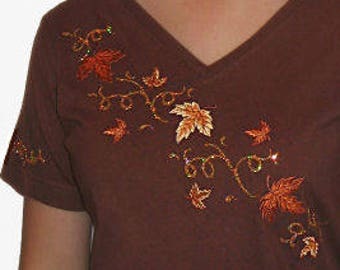 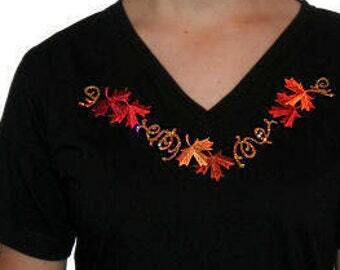 It is pictured on a granite heather 60/40 blend Ringspun Cotton Ladies V-neck.